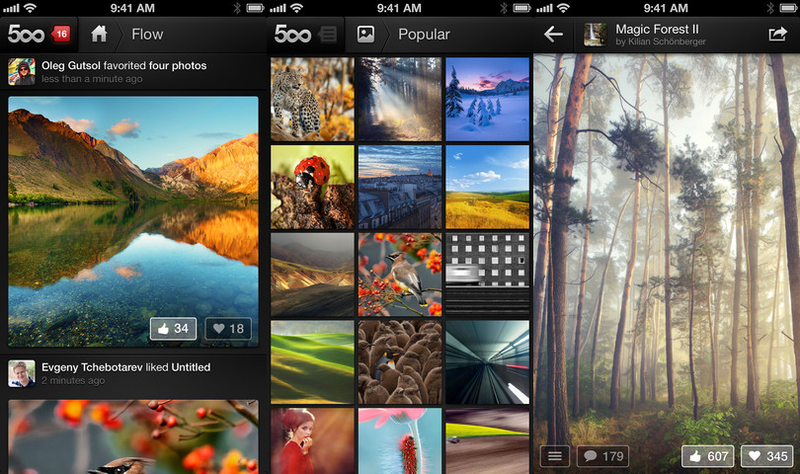 Canadian startup 500px on Wednesday launched version 2.0 of its iOS app. You can download the latest version now from the official Apple App Store. 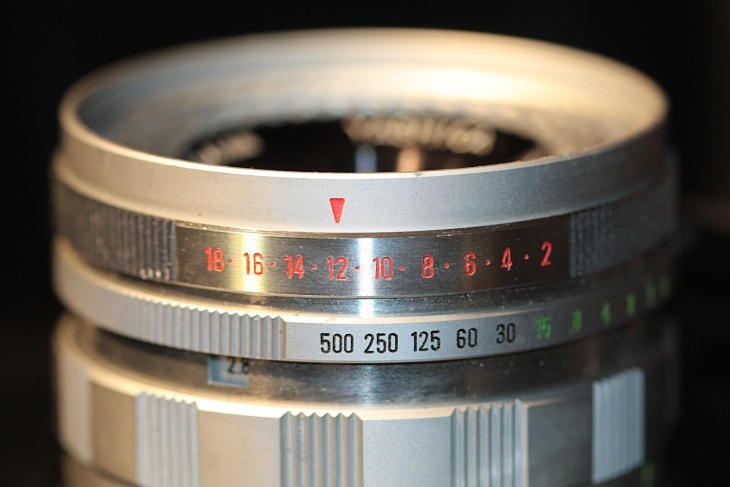 500px says the app features “a lush design and elegant, easy to navigate user interface.” The navigation bar at the top of the screen allows the site’s members to browse their favorite categories including Fresh, Editor’s Choice, Popular, or Upcoming, as well as search for content by photographer and keywords. The iPhone app also has a feature called Flow, a photo stream based on the actions of your friends on 500px (one of the platform’s most popular features). Users can like, favorite, and comment on photos, as well as email or share them on social channels. Tapping on a photographer’s avatar on the top of the screen will reveal their profile, photos, bio, and so on. At the bottom, you can see the comments other 500px users have made about his or her work, rating, pulse, details on the camera, as well as how and where the photo was taken. An all-new, designed from the ground up, iPhone experience, including Flow. An improved look and feel for the iPad. Avatar upload for profiles: customize your visual presence on 500px straight from your device. iPhone 5 and iOS 6 compatibility. 500px released its iPad app less than a year ago, generating 100,000 downloads in its first week, followed by an Android app in April 2012. The company says it expects its iPad and Android apps to exceed a million downloads before 2013. Today’s release should help those numbers.